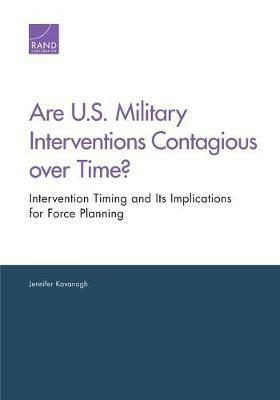 Current DoD force planning processes assume that U.S. military interventions are serially independent over time. This report challenges this assumption, arguing that interventions occur in temporally dependent clusters in which the likelihood of an intervention depends on interventions in the recent past. Integrating the concept of temporal dependence into DoD planning processes could help planners develop more appropriate force estimates.